I’ve always loved visiting the South Point of Ocracoke. It’s not only a great beach for hanging out, surfing or fishing, but also my favorite place to photograph shorebirds. The flat expanse and tidal influences make it a perfect habitat. The variety of birds is diverse and at times, large in numbers. 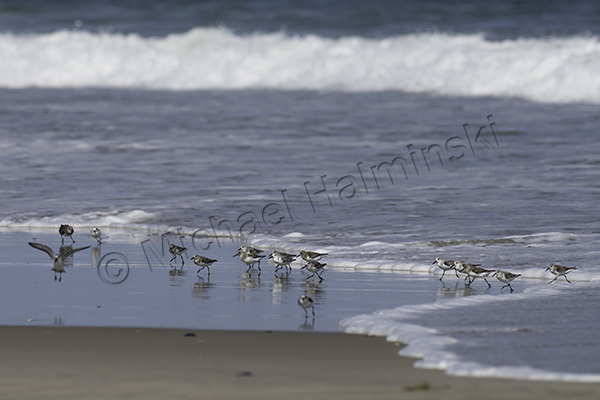 Last month relaxing on that same beach, I set up a long lens as Sanderlings and Red Knots foraged nearby. 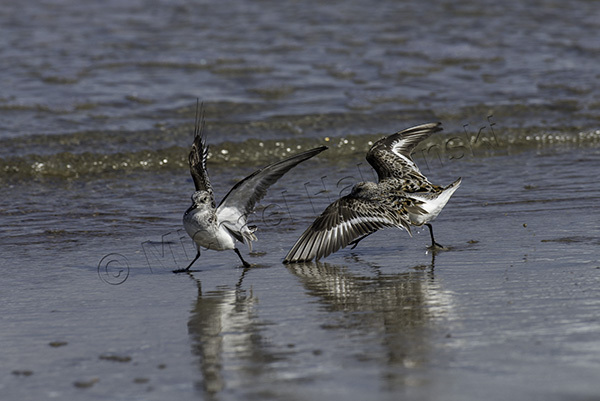 Two of the Sanderlings played a territorial tag team match. 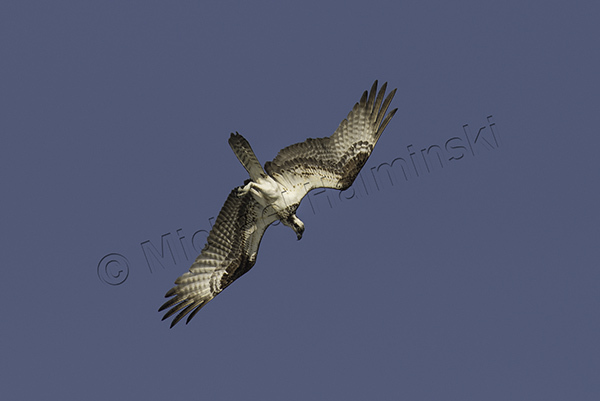 An Osprey hovered overhead ready to dive into its next meal. 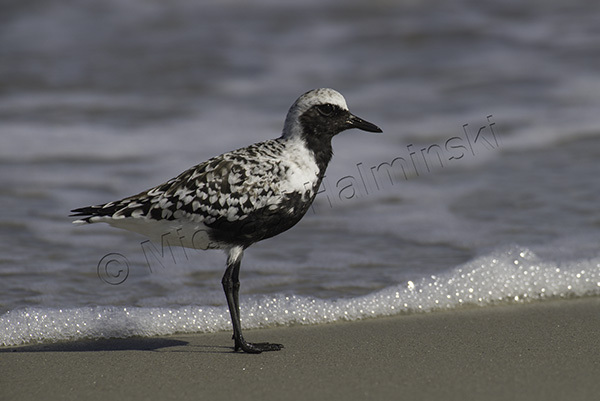 Then a Black-Bellied Plover skittered in the wash, hardly ever stopping to pose. Minutes later a Black Skimmer cruised by downwind about 20 yards, then turned and flew back upwind in a remarkable way. The quick, short wingbeats don’t touch the water. The extended lower mandible is designed to scoop up small fish. It’s fascinating to see, and even more rewarding when a camera is ready. 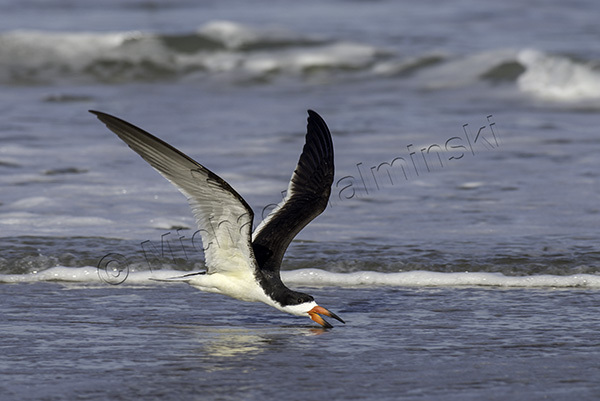 That beautiful Black Skimmer was the icing on my cake. 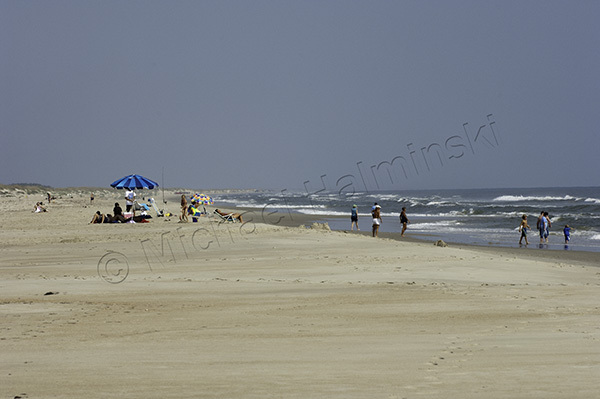 This entry was posted in Birds, Outer Banks on June 10, 2015 by j0jgvm89bj.